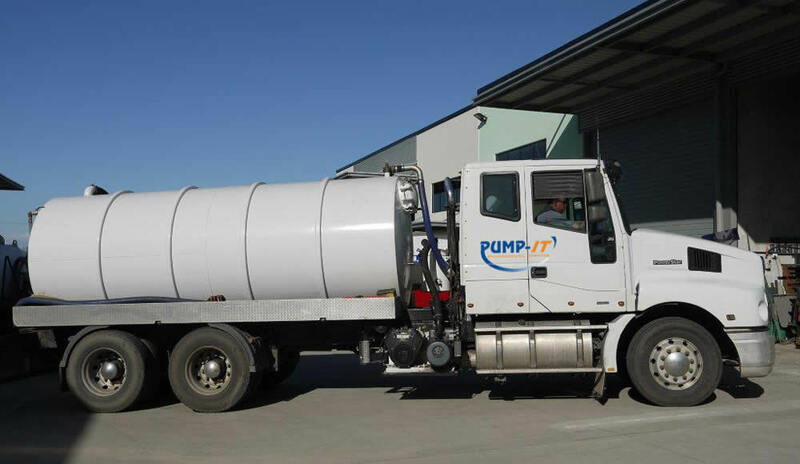 Pump-It Environmental Services provides a reliable Oily Water Collection service to all types of industries. We can provide a regular scheduled collection or an ‘on call’ service to meet your operational requirements. Our tankers are all licensed by the EPA. Collected oily water is treated and recycled at an approved facility for refining into lubricants and for use as fuel oil in commercial and industrial boilers, furnaces and kilns.